While so many of us are talking today about containers, container orchestration, and the ecosystem surrounding containers, relatively few organizations are actually deploying containers in production in any real and lasting way. In light of all the benefits commonly associated with the use of containers, especially compared with their alternatives, you have to wonder why that is. Most often, containers are spoken about in the context of “greenfield,” cloud-native, applications. And more often in recent days, containers have gained interest with respect to their role as foundational elements in microservices-based applications. There are clear advantages to a microservices approach compared to legacy designs, so this interest makes sense. The problem is, few companies can afford significant investments in redesigning their existing applications into a collection of microservices. So there’s a ton of enthusiasm for microservices-based applications, but not that many immediate opportunities to put microservices to good use. Where Have You Gone, Vilfredo Pareto? Mark is Apcera's chief strategy officer. His successful career in IT spans 25 years and has focused on both operating roles and on driving cloud adoption across enterprises of all sizes. Mark has deep industry experience and extensive knowledge of the requirements of policy-driven cloud computing and drives cross-functional strategic initiatives. 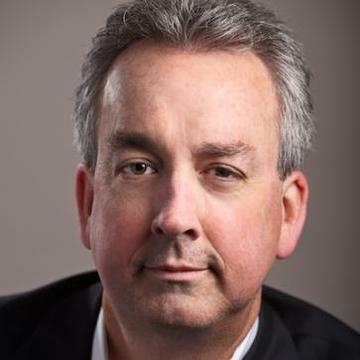 Prior to joining Apcera, Mark was the executive vice president of ecosystem development at Switch SUPERNAP, builders of the world’s highest-rated data centers. He is also the president and founder of Data Center Pulse, an organization created to promote best practices in the data center industry. Point #1 is usually why organizations see containers as important to their future application and infrastructure strategy. Yet there’s no easy way for these organizations to get to the point where they’re considering their deployment scenarios in terms of shiny, brand new apps. Remember how it felt to really need a car, all the while knowing you were too young to get a license? So if the importance of containers can be encapsulated with “microservices,” which may for most organizations be unattainable, why are we still talking? For the answer, we look to the past: namely, to the work of one of the great political economists at the dawn of the 20th century, the Italian Vilfredo Pareto. Like Intel’s Gordon Moore 70 years hence, Pareto made a striking observation about the proportion of work to benefit that applied to much of the economy, and in many ways still does. Originally, it was the idea that about 80 percent of a company’s revenue tends to come from 20 percent of its product line. Later, that proportion showed up in this observation: that 80 percent of a country’s wealth tends to reside with 20 percent of its citizens. If you could containerize even 30 percent of your existing environment today, you would likely save 5 to 15 percent of your IT expenditures through improved efficiency for staff, higher resiliency for applications, and reduced infrastructure costs. If Pareto were with us today, he’d no doubt perceive the 80/20 Rule, as it is known today, with respect to containerization and efficiency. You don’t have to wait for all your applications to be redesigned to achieve most of the benefits associated with running applications in containers. 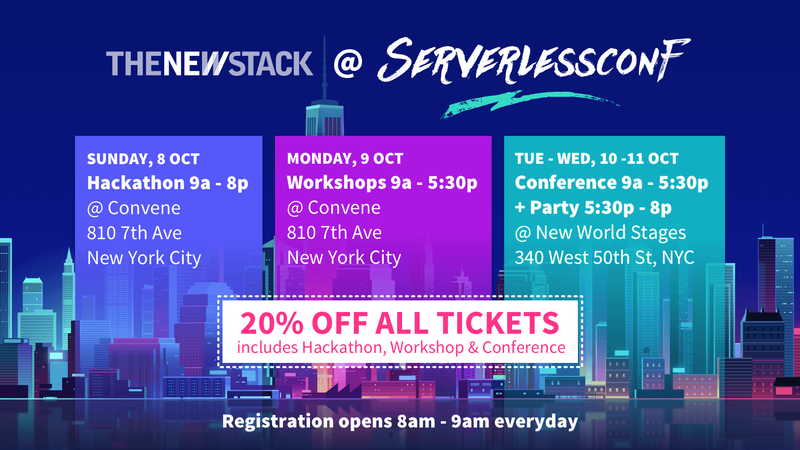 What if you could wrap even the most gnarly application in a container in a few hours, and gain 80 percent of the benefits of having designed the application for containerization? Packaging a legacy application in a container is a start. But expediting deployments, providing governance, securing, orchestrating, monitoring, automating and auditing are the real benefits of running containerized enterprise applications in production. With a platform approach, you can free legacy applications from the bindings of specific infrastructure and locations. You can deploy applications in one-tenth the time and use less infrastructure or cloud resource. You’ll gain the ability to deploy to any cloud (public, private, or multi-cloud) and the ability to redeploy somewhere else. Through policy and built-in Software-Defined Networking (SDN) you’ll gain the ability to simplify portability between clouds while ensuring the appropriate governance is always applied. If you could containerize even 30 percent of your existing environment today, you would likely save 5 to 15 percent of your IT expenditures through improved efficiency for staff, higher resiliency for applications, and reduced infrastructure costs. Whether you’re considering the consolidation of your data centers or just trying to unburden your IT staff, managing legacy applications in on a container platform can provide benefits over virtualization comparable to what virtualization provided over running client/server applications on hardware-locked operating systems. We all want to provide the best possible IT service to our respective organizations. But it’s difficult to make real change if you’re spending 80 percent of your time just keeping the lights on and the power running, for legacy apps and old infrastructure. Can you really afford to wait until each application is no longer supported or a major upgrade is required before you make a change? Shouldn’t you get the most out of your existing applications while putting your team in position to provide improved services and greater innovation? I believe containers, combined with a container management platform, offer significant advantages over managing traditional legacy and legacy virtual environments. Applying containers to conventional workloads can provide you 80 percent of the benefits associated with a cloud-native application. Why not gain that benefit today, so you can provide more focus on what makes your business thrive? Apcera is a sponsor of The New Stack. 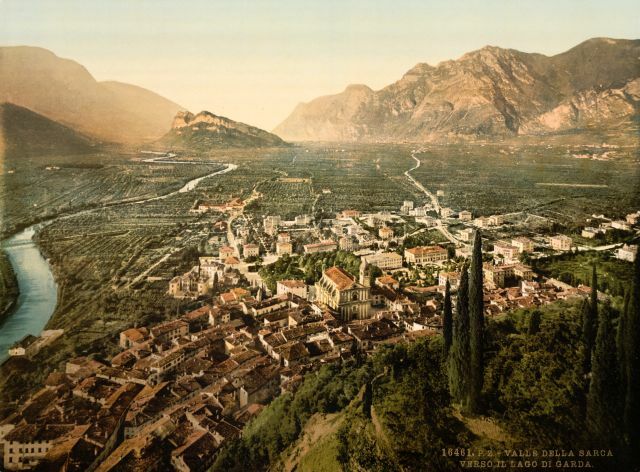 Feature image: Turn-of-the-century print depicting the Valley of Sarca, Arco, Lake Garda, Italy from the U.S. Library of Congress, in the public domain.